I am planning on applying to a few schools for their Masters of Accounting programs (I am a Senior in undergrad). 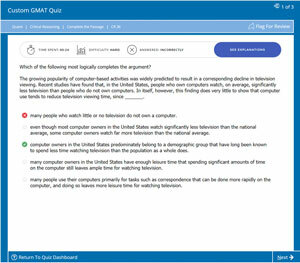 I have recently started studying for the GMAT, and I feel very rushed. I realize I should've started studying earlier, but it is what it is at this point. I want to apply ASAP because MAcc programs have rolling admissions, not rounds, so applying early helps. 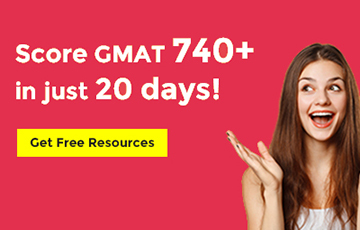 I took a practice GMATPrep test and scored a 620 (44Q, 31V) after going through "Cracking the GMAT" by Princeton Review - which didn't help much - in a couple of days. I got 16 questions incorrect on the Verbal section, more than half of which were SC questions. 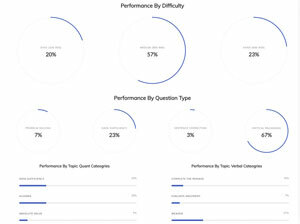 I want to start focusing on SC and then branch out into the rest of verbal (even if my Quant score stays the same, but I improve my verbal dramatically, my score will likely approach my target of 680). However, I don't know where to start or what to use. I have bought the OG books and want to dive in, but I feel like I need a plan. Should I just start doing practice problems? Should I analyze more of the grammatical theories first? Should I just take practice tests and review the questions I get incorrect? Can someone help please? Thanks! 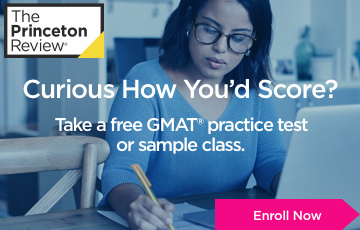 I would say you start by taking a GMATprep practice test and figure out where you stand, which you have already done. After this you can figure out what section you need to work on and then take it from their (which you say is SC). 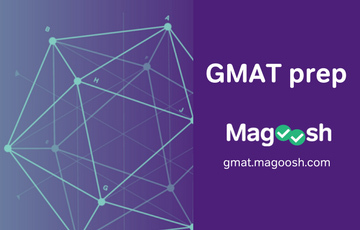 You can go the self study way and for that the MGMAT guides are the best starting point for getting your basics clear. You will also need the OG along with the MGMAT guides. Their are also some very good online courses (knewton, MasterGMAT etc) which you can look at if you don't want to go the self study route. Knewton actually has a 50 point gurantee. Basically you will have to figure out what style suits you. 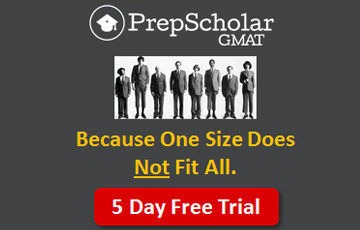 But the starting point is a GMATprep tests to see where you stand and where is it that you need to put your effort. I would say that the MGMAT 8 guides will be a very good purchase. With their SC guide the best product in the category you will find on the market. How ever that said some people consider the PowerScore CR Bible a better CR guide (I however believe that both the books are pretty similar). 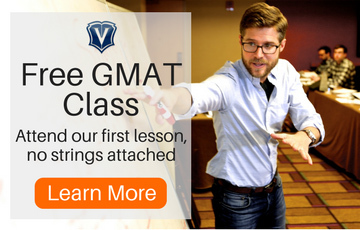 I would suggest that you start with the MGMAT guides. These guides make you work with the Official Guide in tandem. After each chapter/topic their is a list of OG questions to solve. How you use the books depends. Some people would take one month for just quant. Then one month for verbal and then do combined preparation from then on. I on the other hand would suggest you switch from verbal to quant and prepare simultaneously. This way you won't get out of touch. 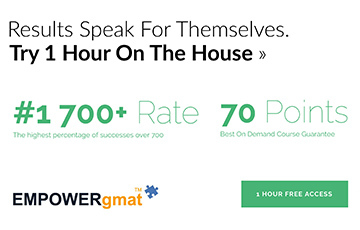 What you can do is give 2 weeks to quant and then 2 weeks to verbal. In the 2 weeks that you have for verbal revisit the questions of quant that you got incorrect in the OG and vice versa. 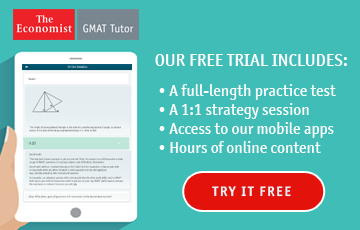 This will help you keep in touch with topics, strengthen your weaknesses and also at times one dimensional studying gets a little boring. 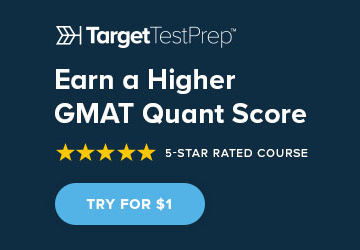 After this phase of the study (MGMAT and OG) I would suggest give another practice test to gauge your progress. And accordingly you can move on to kaplan 800 or other advanced material. 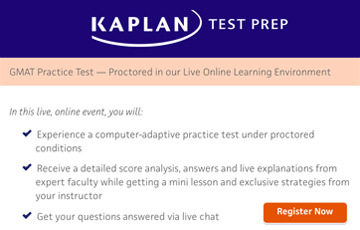 In the second phase give more practice tests lot more frequently (helps you build stamina). I think this is how you should start with your prep and later according to your new/second practice test result you can again ask on the forum how to go about your prep. 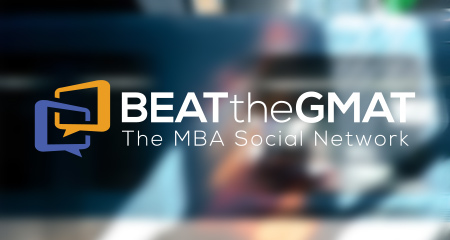 What are the keys to success on GMAT Verbal? Conventional wisdom tells us that all you need to do is work hard, and high scores will inevitably follow. Wrong. As anyone who has taken a high-stakes test knows, the real story is not always so simple. anything but calm and focused, you risk a subpar performance. If SC is your issue you need to use material, practice or work with someone or in a class to cover the 10-SC areas. Be careful to not only focus on the 'absolutes' you'll find in third party books when it comes to grammar rules. Therein lies the problem with one-size-fits all programs. Do you know where your challenges lie? Send us a diagnostic and we'll do an evaluation to determine what your issues are. In Verbal, you could be making mistakes that suggest that you haven't had accrued knowledge, strategy or effective training. > methods of reading that suggest either not reading carefully or not thinking through the answer choices, you. Your answer choices provide indications that you either know what you're doing, or don't are engaging with the questions/answers carefully or thinking through the answer choices, or not. So whether it's a lack of knowledge or a lack of technique we can identify your next most effective steps. 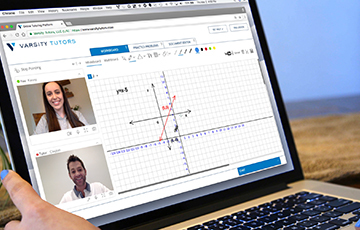 In terms of the other Verbal: we offer an amazing one-day class in NYC where we see, on average 13% score improvement IN ONE DAY! See mindflowclass.com for more information and to register.